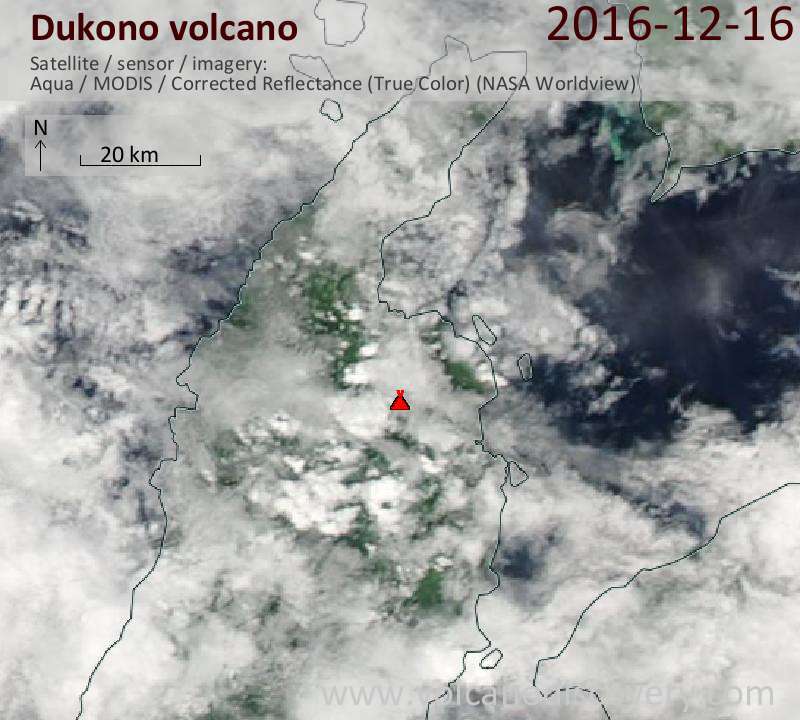 Dukono volcano Volcanic Ash Advisory: VA OBS TO FL080 AT MOV SE AT 15/1710Z. 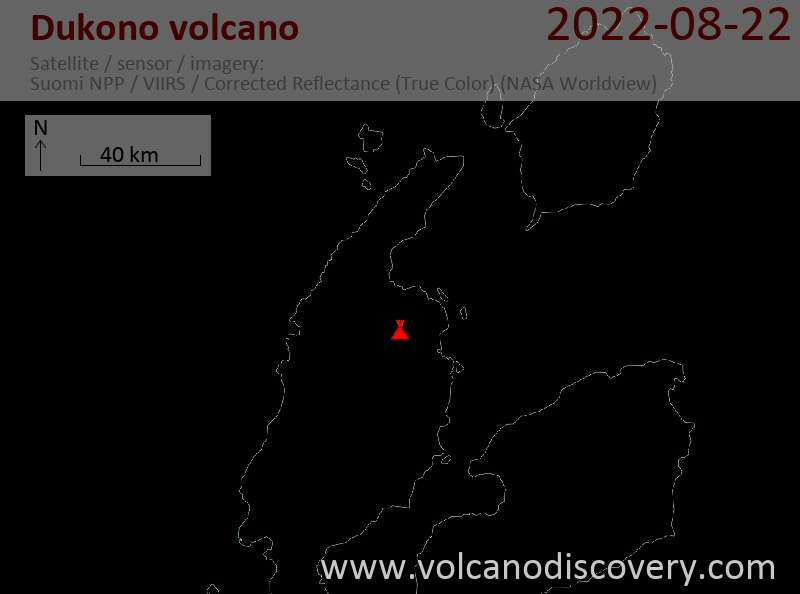 ERUPTION DETAILS: VA OBS TO FL080 AT MOV SE AT 15/1710Z. MENADO 16/1200Z SOUNDING AND ACCESS/EC MODEL GUIDANCE.